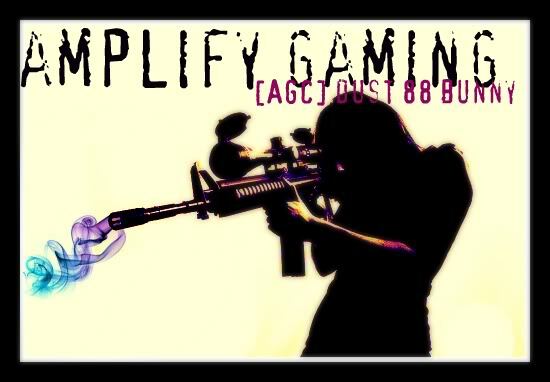 We are looking for hard working and dedicated members willing to play competitively. There is no K/D requirement for the squad; as long as you put forth a good effort you will be considered. You will have to make it to squad meetings at least once a week, and be reliable. If you think you have what it takes, please post below and try to get a few games in with Tiran1707 or myself. Thanks! Stodgy I will add you to our roster now since you are corporal, and I remember playing with you zigzag. So once you rank up, i'll be sure to add you. Definently going to check it out, sounds cool! Stodgy and Zigzag have been added to the roster. Hey tiran I would like to join Charlie squad, but only if this will work out with you. You can join the squad. I am willing to work with you on this. I'm going to try to put both practices on the weekend. If you can't make them some weekends then I will just catch you up the following weekend. I'm adding you to the roster now. Thanks a lot, I'll try as best as I can to attend all the practices. I am interested. Sign me up! I would like to join Charlie squad. I am online a lot, not always MW3, but just drop me an invite and ill join as soon as possible. Subject: Re: Charlie Squad is Recruiting!